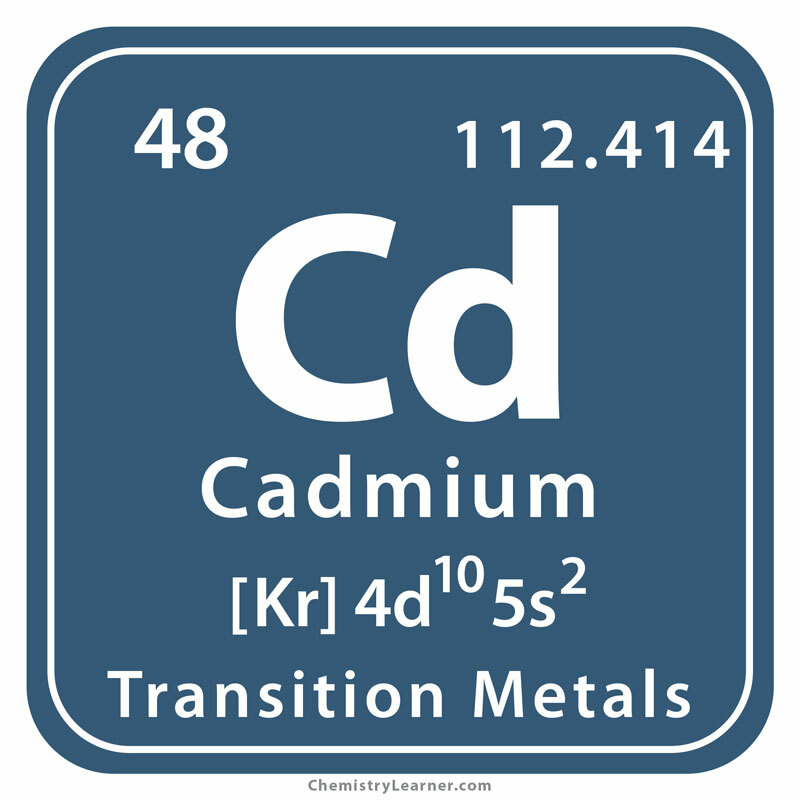 Cadmium (pronounced as KAD-mee-əm) is a naturally-occurring shiny metal denoted by the chemical symbol Cd. Although a non-radioactive element, it is poisonous, causing cancer and prenatal defects, therefore having limited uses. It has eight naturally-existing isotopes of which only Cd-110, Cd-111, and Cd-112 have a stable half-life. Greenockite and sphalerite are the important natural sources of the metal. 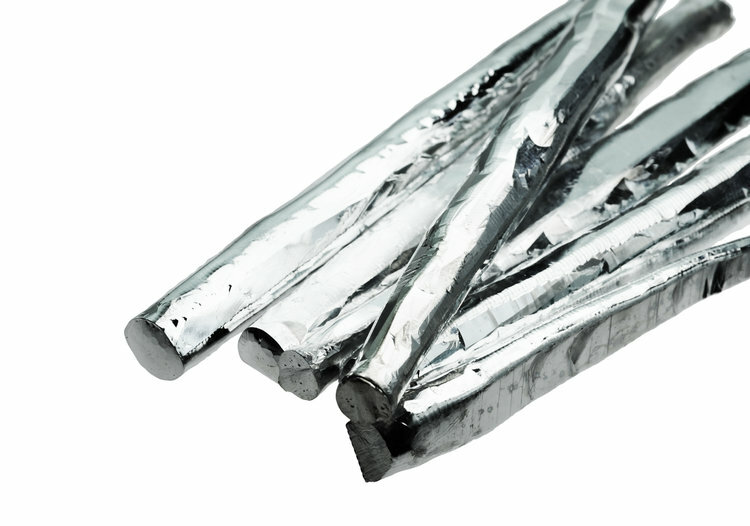 On a commercial scale, it is extracted in the vapor form as a by-product of zinc refining. Origin of its Name: It is derived from the Latin word ‘cadmia’ that stands for the mineral calamine. In the early 1800s, zinc oxide was produced by some apothecaries at Hanover in Germany by heating zinc carbonate (cadmia). However, the compound was not pure white but discolored. Later, in 1817 Stromeyer from Gottingen University after a thorough analysis inferred that the discoloration could be due to an unknown element. 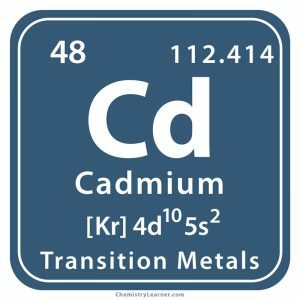 So he extracted it as a brown oxide and then heated with lampblack to produce a blue-grey metal sample, named as cadmium. While at Halle, Karl Meissner, a German-American physicist, and at Berlin, Karl Karsten, another German scientist worked on the same problem and declared their findings the following year . 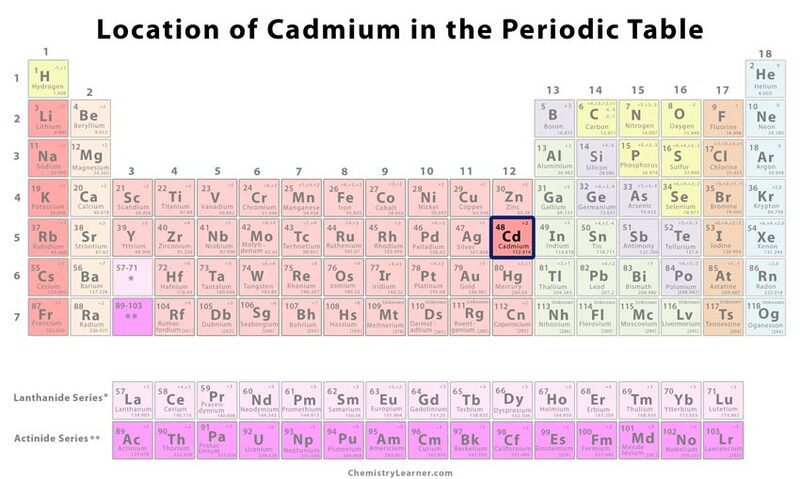 Since cadmium has high corrosion resistance, it’s used in plating bolts, fasteners, and also airplane parts and oil platforms made from stainless steel . Rechargeable batteries made by combining nickel and cadmium have a longer storage life and low internal resistance [1, 9]. 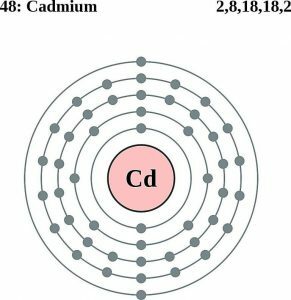 Helium-cadmium lasers have an excellent beam quality making them useful in spectroscopy, exposing holography, microlithography, and 3-D stereolithography . 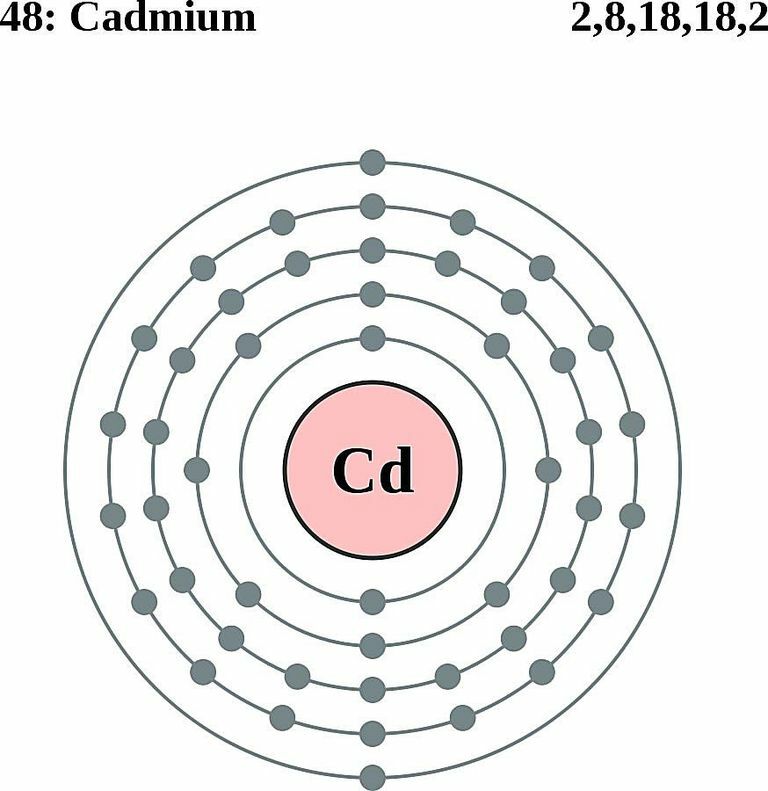 As Cd is a good absorber of neutrons, it is used in control rods of nuclear reactors for conducting atomic fission . 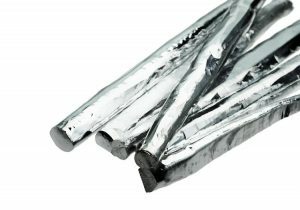 Silver alloyed with the element forms low-melting solder used for joining pipes, electrical components, and other metallic equipment . In the past, Cd was used as phosphor coating in cathode ray tubes of color television sets as well as a component in orange, yellow, and red pigments . It is a soft metal that can be easily cut with a knife . 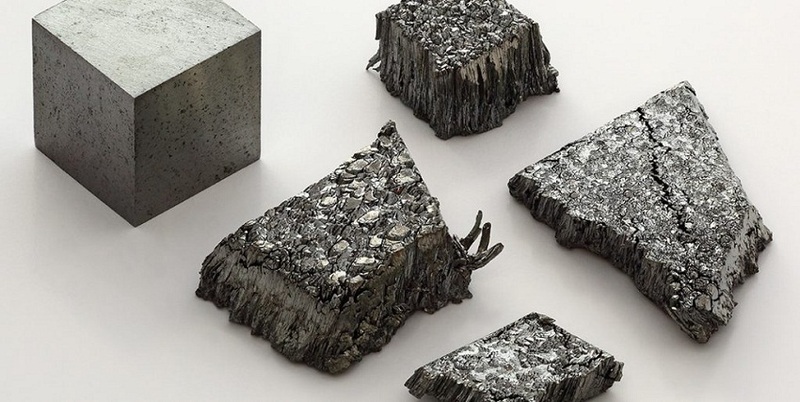 The pure form of the metal may cost somewhere between $6 and $7 per gram.